Guys, this week’s Bible study is for you. 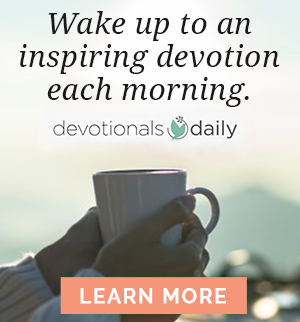 The last thing you need is another book, podcast, motivational CD, or even Bible study that tells you how to be a man of God in four easy steps. That’s not what we’re doing here. We’re focusing on the core issue that I’m convinced will motivate you deep within your heart: being a warrior and knowing when and how to fight. 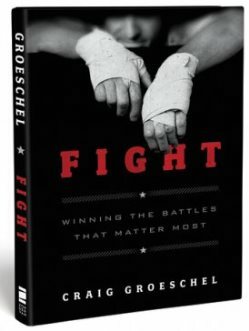 If you read my book or companion study, you will uncover who you really are — a man created with a warrior’s heart in the image of God — and how to fight the good fight for what’s right. 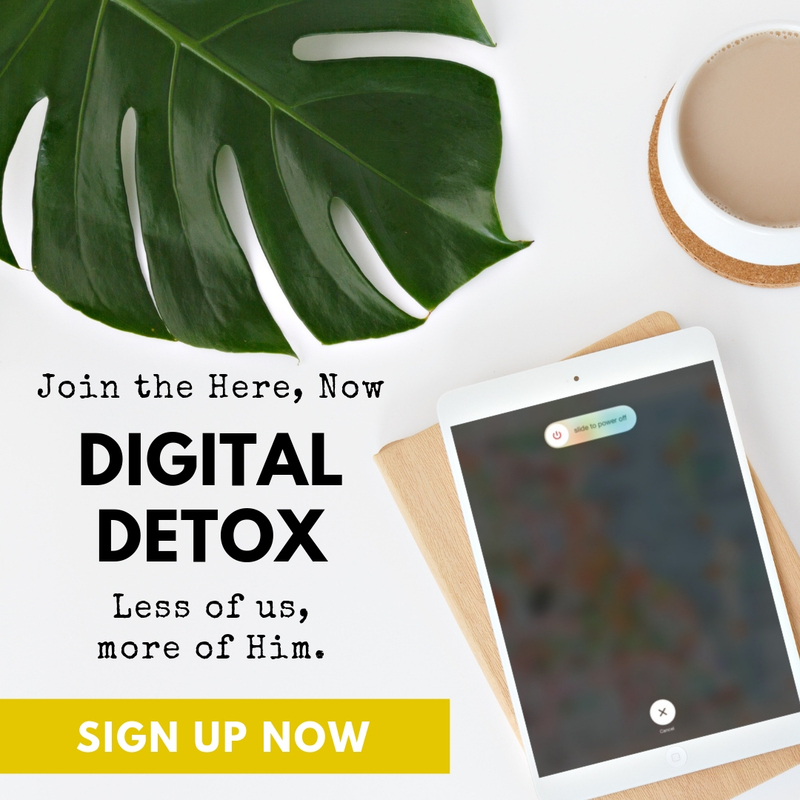 You will find the strength to fight the battles you know you need to fight — the ones that determine the state of your heart, the quality of your marriage, and the spiritual health of your family. The battles that make you dependent on God as the source of your strength. The battles that make you come alive. Are you fighting the good fight? Are you taking hold of the life you were called to by God? The battle call is for the men of God to rise up and join the fight for the gospel of Jesus Christ. Watch the first lesson of Fight below, using the notes as a guide to the video. 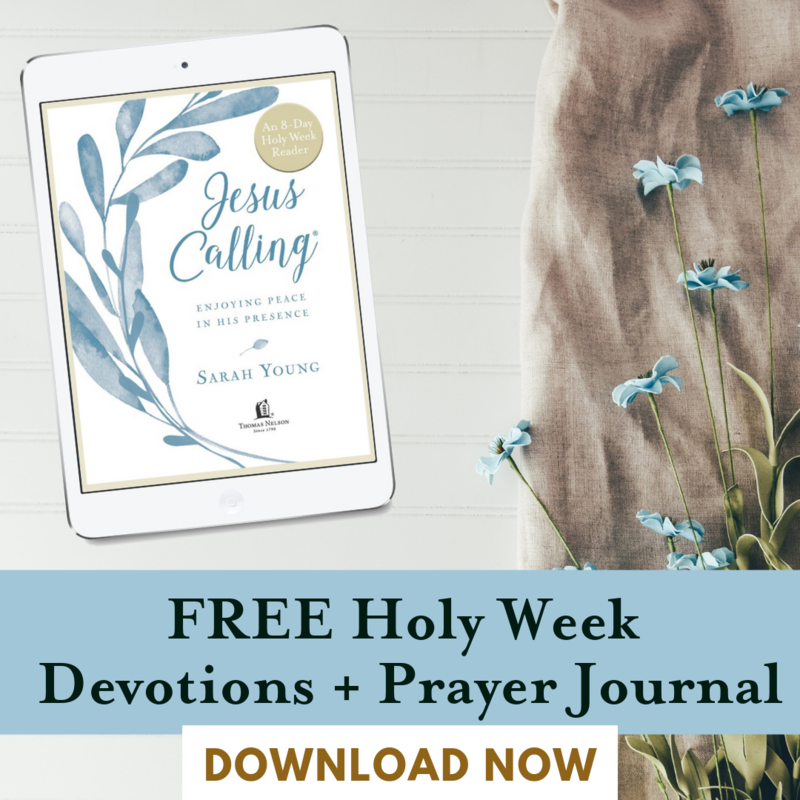 The discussion questions are designed for personal use or in a small group setting to use after the lesson is complete, and in the study guide you will find additional questions for personal study and prompts for guided prayer. Men, God created you with a heart of a __________. There are times we must put up a fight, a spiritual fight, where we stand our ground. Jesus was full of love, grace, mercy . . . and he was the greatest warrior who ever lived. In Exodus 15:3, God himself is called a __________. 2. A warrior without a cause to fight _________ will find the wrong thing to fight _____________. He might fight against authority … wife … boss … boredom. Saul of Tarsus, before he became a Christian, fought against Christianity (see Acts 8:3). A warrior without a cause becomes a ______________ man. When you see a man with godly ___________, you will see a man reflecting the ___________ of God the Warrior, who stands up for truth. 1. Sometimes, you throw a ______________ (metaphorically and spiritually — be active). There are times when you have to draw your ________, and your sword is the _______ of God. Stand against injustice, stand up for the weak, fight in prayer, leave a job that’s hurting you spiritually, or walk away from a woman who is not your wife. 2. Sometimes you turn a ________ (which often takes more strength). Fight with humility, repentance, _________ your sin, apologizing, asking for _______. Conclusion: Deuteronomy 20:3–4 says that “the Lord your God is the one who goes _______ you to fight for you against your enemies.” The Lord gives you ___________. Your job is to ________ . . . and fight like a man of God. 1. In your family of origin, how was “manhood” described and modeled? 2. When you were growing up, what influenced you toward or away from the idea that men are naturally supposed to have a “heart of a warrior”? How does the challenge of Nehemiah 4:14 line up with or contradict those who influenced you as a boy and shaped your early character? Describe an early time in your life when you saw your own warrior heart coming out. 3. 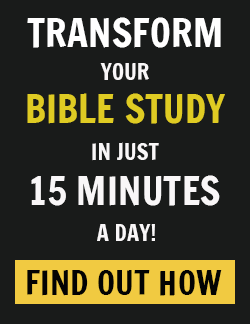 How do you react to the passage in Exodus 15:3 that describes God as a warrior? In John 2:13-17, Jesus clears the temple of the money changers and animal merchants. He makes a whip, overturns tables, and his language is notably forceful. In what ways do you imagine his anger was like your anger? How might it have been different? 4. Jesus said in Matthew 10:34 that he “didn’t come to bring peace but a sword.” Yet Jesus is called “the Prince of Peace” in Isaiah 9:6. What kind of “peace” does Jesus not bring, and what kind of peace is he the prince of? Jesus also said in Matthew 26:52 that “all who draw the sword will die by the sword.” What “sword” are we being warned against using, and what exactly is the “sword” Jesus brings in Matthew 10:34? 5. In Ezekiel 22:30, God said, “I looked for someone among them who would build up the wall and stand before me in the gap on behalf of the land so that I would not have to destroy it.” What is a “gap”—a place of need and a worthy cause for you to fight for — that brings out your warrior? Knowing we are susceptible to picking the wrong battles, describe a time when you fought against the wrong thing. What price did you pay for that mistake? 6. What is an example from your life of a fight that involved “turning the other cheek”? What is difficult for you personally when you have to engage in that kind of fight? Are you men ready to join the fight? 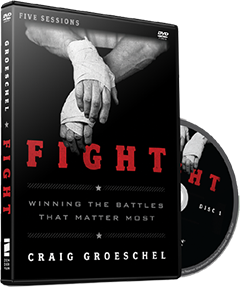 Visit the FaithGateway Store, and discover more about Fight by Craig Groeschel.